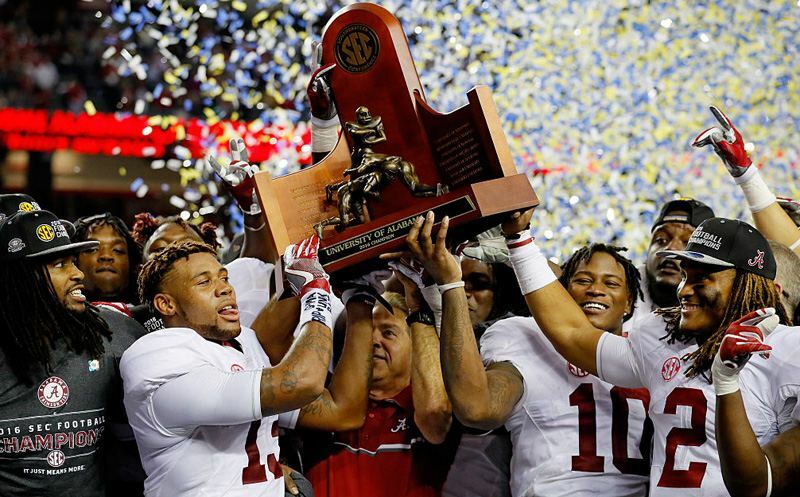 Both the College Football Playoff and FCS title were decided this past week as Alabama defeated Georgia and North Dakota State took down James Madison to each earn Division I football championships. 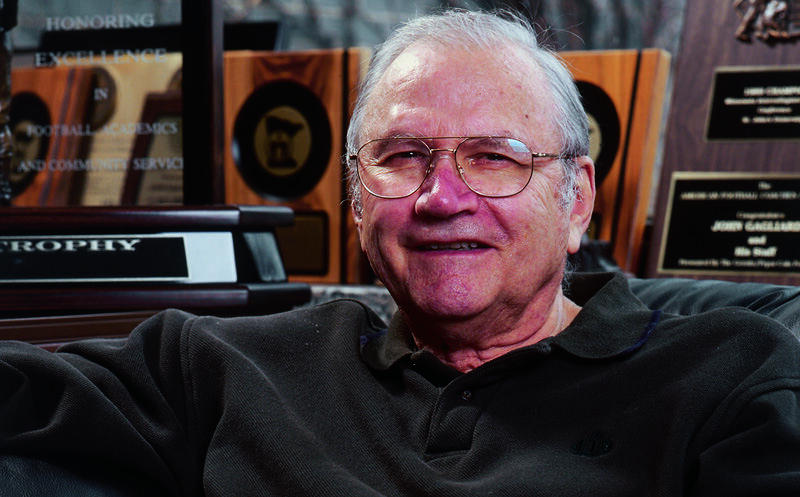 Kevin Kugler has more. 18 January 2019 Comments are off for this post. 02 November 2018 Comments are off for this post. 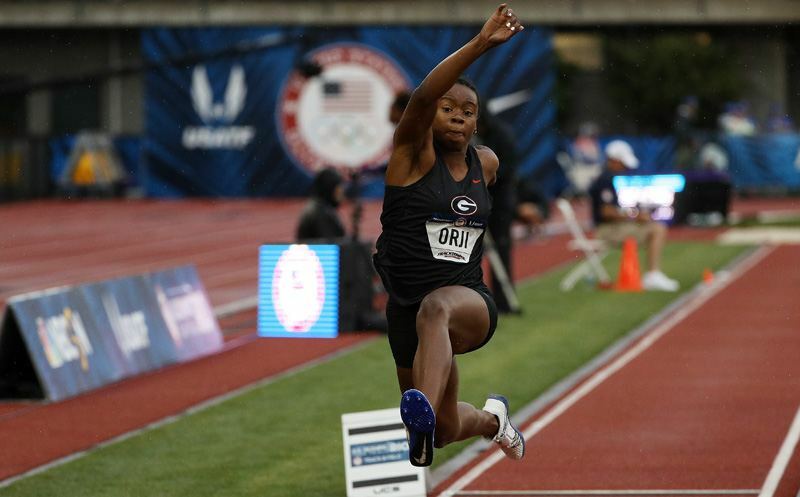 Congrats to Keturah Orji, the 2018 NCAA Woman of the Year. Kevin Kugler has more on This Week in the NCAA. 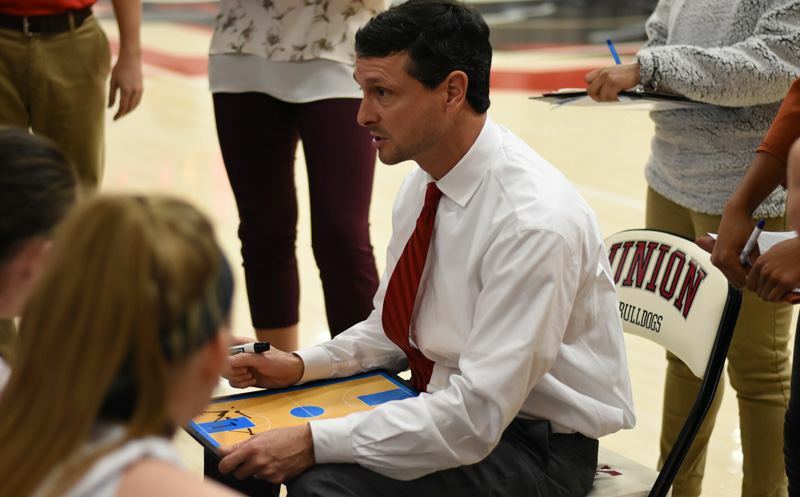 To catch up on every episode of This Week in the NCAA, CLICK HERE. 12 October 2018 Comments are off for this post. 27 July 2018 Comments are off for this post. We hear from new Florida State head coach Willie Taggart and Alabama’s Nick Saban ahead of the 2018 college football season. 13 July 2018 Comments are off for this post. New rules will allow for added flexibility for red-shirt seasons in Division I football. Kevin Kugler has details. 03 July 2018 Comments are off for this post. 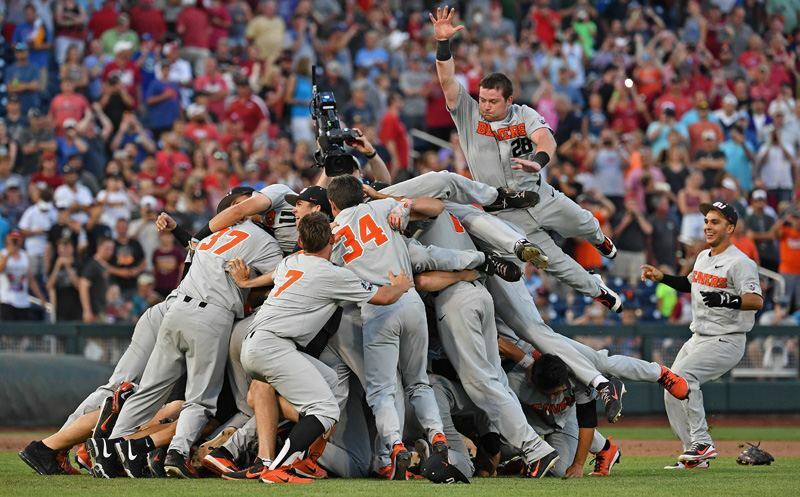 Oregon State captured its first title in NCAA baseball since 2007. Kevin Kugler has details. 11 June 2018 Comments are off for this post. 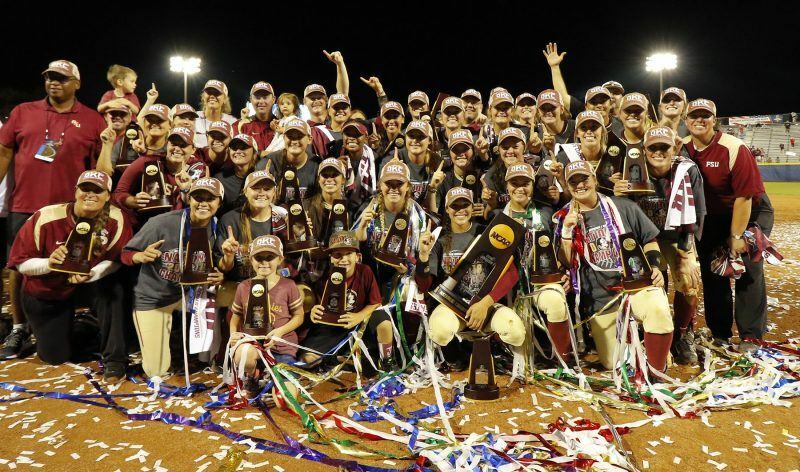 Florida State defeated Washington in the championship at the Women’s College World Series as the Seminoles captured a national championship in softball for the very first time. 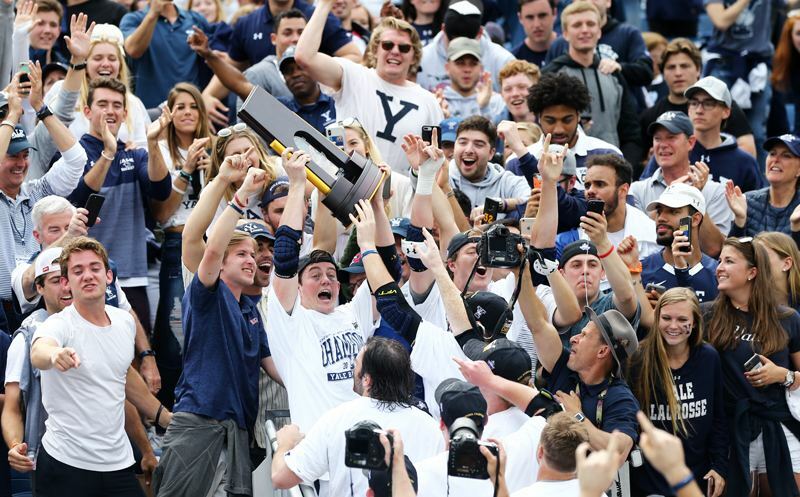 Yale defeated Duke to win the Division I Men’s Lacrosse championship. Kevin Kugler has details.